Avanti provide a unique combination of ‘modern services with traditional values’, provided by a team of vibrant, colourful experts in their field. We believe your accountant should do a lot more than just report on how your business is doing. We help to identify opportunities to improve your bottom line and support you in trying to realise them, providing a professional service, but delivered with a friendly approach. We’re looking forward to building great relationships with our clients and the wider business community. We want to be known for our integrity, ethical business practice and excellent service. We keen to collaborate with other local businesses to create business efficiencies and share expertise. Our services offered to a diverse range of small to medium sized businesses including; start-ups, sole traders, partnerships, limited companies through to individuals with investments, range from; Bookkeeping, VAT, Payroll, Company Secretarial, Year-End Accounts, Personal & Corporate Tax Returns and Business Support Services. As well as being part of the distinguished The Avanti Group, established in 1999, I’m keen to emphasise that Avanti Medway is not just a traditional accountant. We regard ourselves as a finance business partner to our clients. We will be using technology to enhance our agility and serve our clients better. We are very lucky to be part of a community of supportive tax accountants throughout the UK and a plethora of trusted advisors, to help you in every aspect of running your business from HR to Business Coaching, from Banks to IFA’s and many more. We’ll work alongside businesses large and small to provide shrewd insights that benefit them long term. 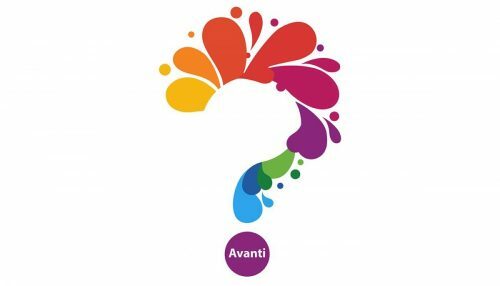 Avanti is an exciting brand, they’re a vibrant, energised and helpful group of people, who are brimming with integrity. I share that vision and way of doing things and can’t wait to bring that with me into Medway. Call us now on 0800 388799 for a free no obligation consultation and let’s see how Avanti Tax Accountants Medway can help move you and your business forward. Providing much more than just accountancy and tax advice. 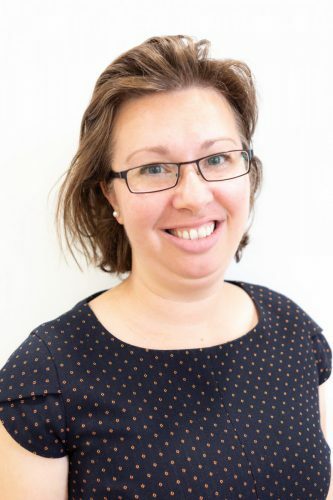 Our range of professional services, delivered by a team of experienced and friendly individuals, empowering business owners to achieve their goals by enabling them to get on with what they do best. 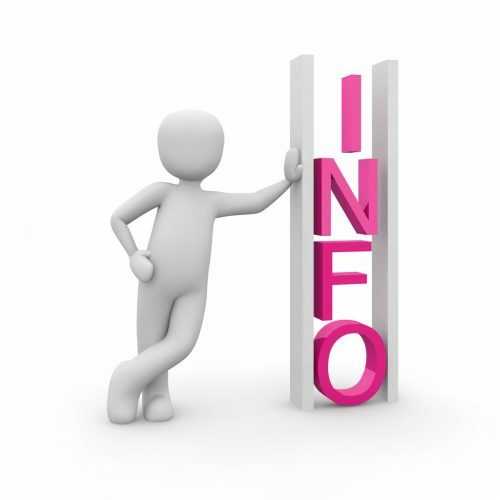 We provide much more than just accountancy and tax advice. We take our clients’ interests to heart and as a proactive firm we become involved with our clients business, understanding their day-to-day needs and constraints that a hectic work schedule imposes and recommend value added solutions. Our services ensure both your management requirements and statutory obligations are met with a range of services in a pic’n’mix way that allows clients’ to choose the right service in the right way to help move them and their business forward. 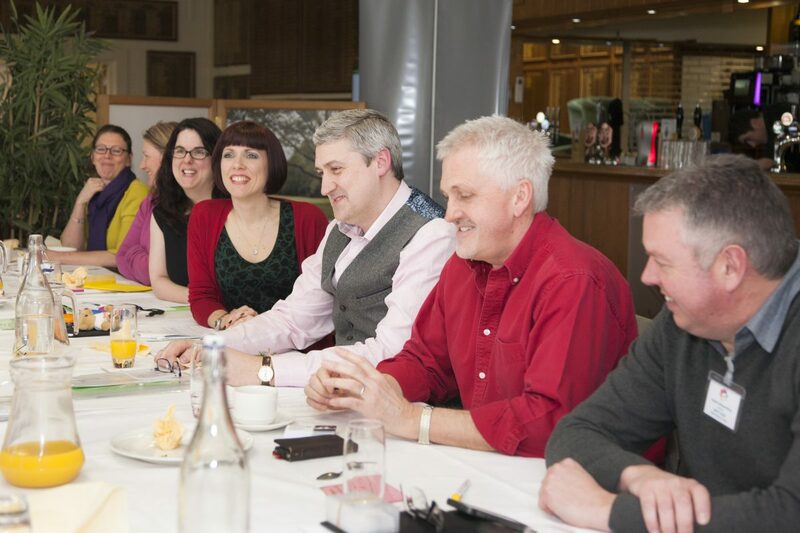 Avanti also provide vibrant, professional, supportive business networking events throughout the UK. An opportunity to meet with likeminded individuals on a monthly basis to gain new business, make new connections and learn from experts within their field. Through Avanti Networking, we have gained access to hundreds of trusted suppliers to support our accountancy clients in all aspects of running their business.